Quality work and excellent customer service. I trust them to do the oil change, regular maintainance, inspection whenever I had to go on a long trip, as well as when there was something wrong with my vehicle. Moises, Richard, and the team went above and beyond my expectation. I totally appreciate their service during the past year and would recommend to anyone. 5 Star Review by Prim S.
Love DS Auto!! The staff is awesome and they all do such work. They've been working on our personal cars and business cars and do exceptional work! Outstanding service!! 🛠🚙We got caught off guard on our car while on a big road trip. Richard and Moses were more than accommodating with our problem, going out of there way on every little bit possible, making sure the car was completely taken care of and even ourselves. Thanks for making our massive problem an easy fix! 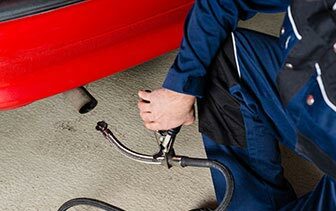 If you are looking for a reliable and honest Visalia auto repair shop, put your trust in DS Auto Experts. We are Visalia's premier auto repair shop, conveniently located at 2500 E Main St., Visalia, CA 93292. 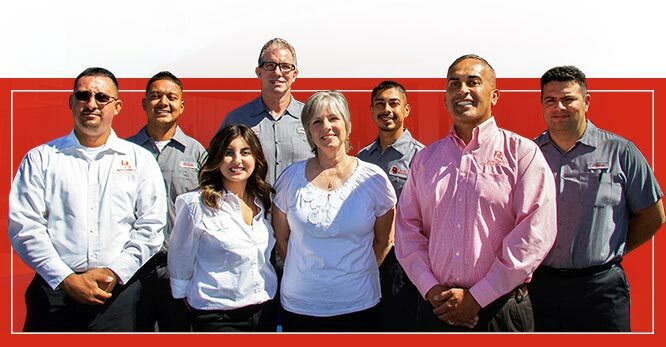 Established in 1986, we have been providing our friends and neighbors in the San Joaquin Valley of California with trustworthy, straightforward, and dependable auto repair and maintenance services. We are a NAPA AutoCare Center and an AAA Approved Repair Facility. In addition, we are a Certified STAR Emission Station that has an A+ BBB rating. We have a team of ASE Master Certified Technicians who are experts in providing a wide variety of auto repair and maintenance services. Whether you need a simple job, like an oil change service, or a major repair, such as a complete engine overhaul, our team of skilled and trained technicians will inspect your vehicle, diagnose the problem, and provide the necessary solutions, thus saving you precious time and money. While our technicians are working on your vehicle, we invite you to spend some time in our spacious and comfortable waiting area. There you can enjoy our various amenities such as coffee, snacks, water, Gatorade, and free Wi-Fi. DS Auto Experts has an extraordinarily clean reception area and restroom. We also have a baby changing station in the restroom for our customers' convenience. We offer complimentary shuttle service to customers who don't have the time to wait for their vehicle to be serviced and need to be elsewhere. We also offer discounted rental car services, as well as a night drop box. Last but not least, for our qualified customers, we have free roadside assistance. Give us a call or come by and visit our clean and professional shop in Visalia, CA for all of your automotive repair needs! We invite you to take a look around our website and learn a bit more about our Auto Repair shop and what we do. Read some of the testimonials from some of our many happy customers, or find out more information on some of our Auto Repair specialties. Call or email us to inquire about how we can help with your specific automobile concern. And if you’re in the Visalia area, feel free to stop by the shop and say hello, even if you aren’t currently in need of any auto repair or maintenance services. We’d be delighted to introduce ourselves, show you around the facility and answer any questions you may have about our business and our services. When choosing an emission inspection facility, it is important to choose one with experience. We have been in the emission & inspection repair service for over 30 years, satisfying thousands of customers. When you have a hard time stopping exactly when you want to, don’t hesitate to get quality brake repair. 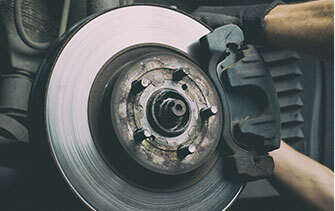 As brake repair is one of the most common and important services we do here at DS Auto Experts, ensuring you’re safe on the road is a priority. 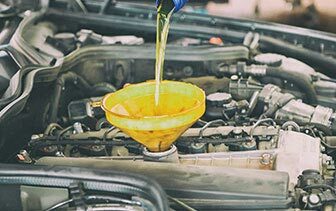 All car owners know about an oil change, but maybe not how helpful it is in improving your vehicle’s health. Quality oil changes prevents that damage from happening by frequently flushing oil and replacing it with fresh, quality oil. 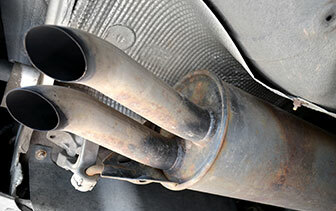 For over 30 years we have provided a wide range of exhaust system repairs & upgrades. We offer anything from original equipment to full custom. Rest assured you will be receiving the highest quality products and workmanship available in the industry. 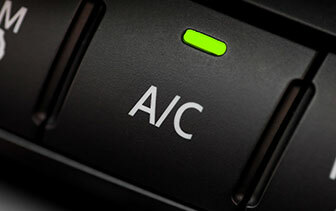 There’s nothing better than having a working auto air conditioning unit during those hot, humid summer drives. The ASE Certified technicians we have here at DS Auto Experts know how important it is to have a properly working auto air conditioning system. 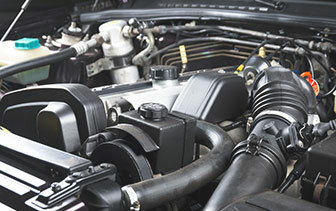 One of the best ways to ensure your vehicle is healthy is to get regular fuel system service. We always recommend this service here at DS Auto Experts, and for good reason. When it comes to engine problems, there’s a huge number of reasons why something is wrong. It’s often difficult to find the reason without proper engine diagnostics equipment and the knowledgeable ASE Certified technicians here at DS Auto Experts. 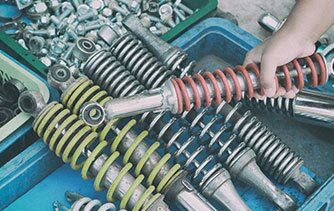 One of the important systems in your vehicle that keeps you comfortable is the suspension system. Here at DS Auto Experts, we know how rough roads can be, many are uneven, bumpy, or have potholes. 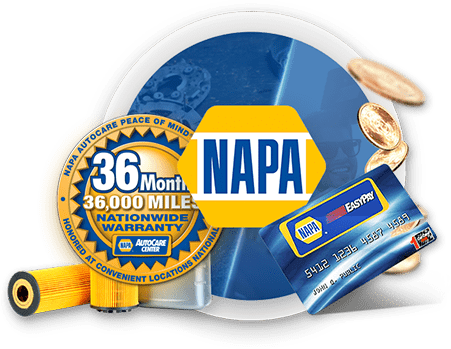 We offer a 36 months / 36,000 miles Warranty through NAPA Auto Care which is good Nationwide. We also offer financing on any repair over $199 through NAPA EZ Pay and One Road Lending.